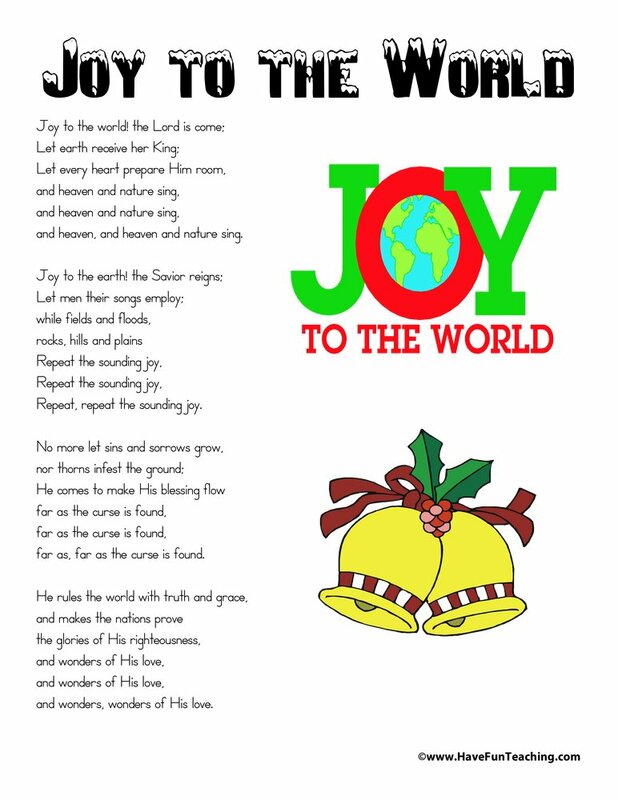 Using Joy to the World Lyrics, students can follow along with the memorable song in order to know the which words to sing! 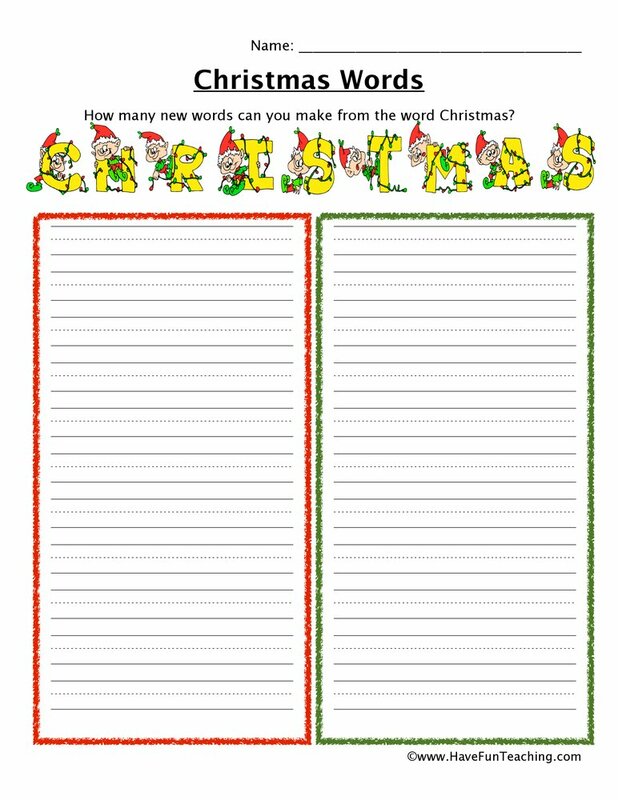 Your students probably love singing along with Christmas and Holiday songs. These lyrics will ensure that they know the right words to sing. 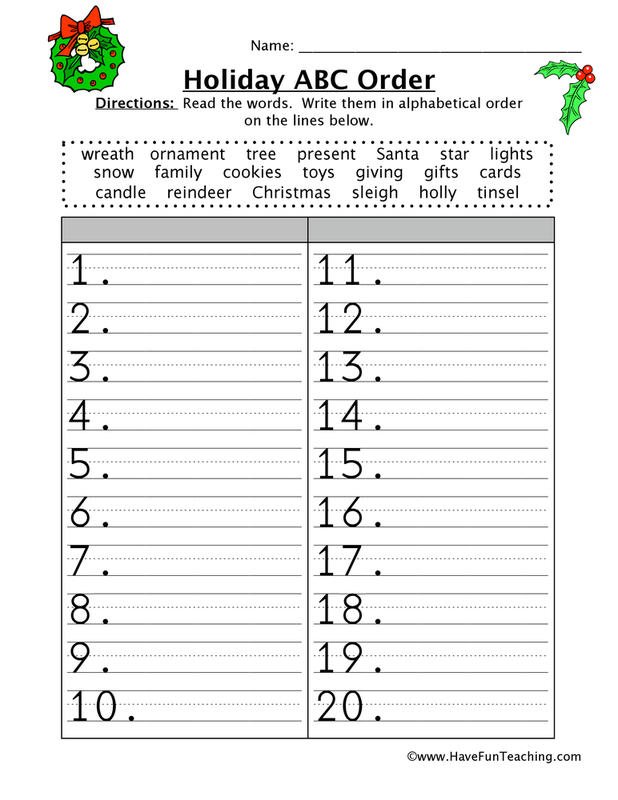 This worksheet has all of the lyrics for the song, Joy to the World. 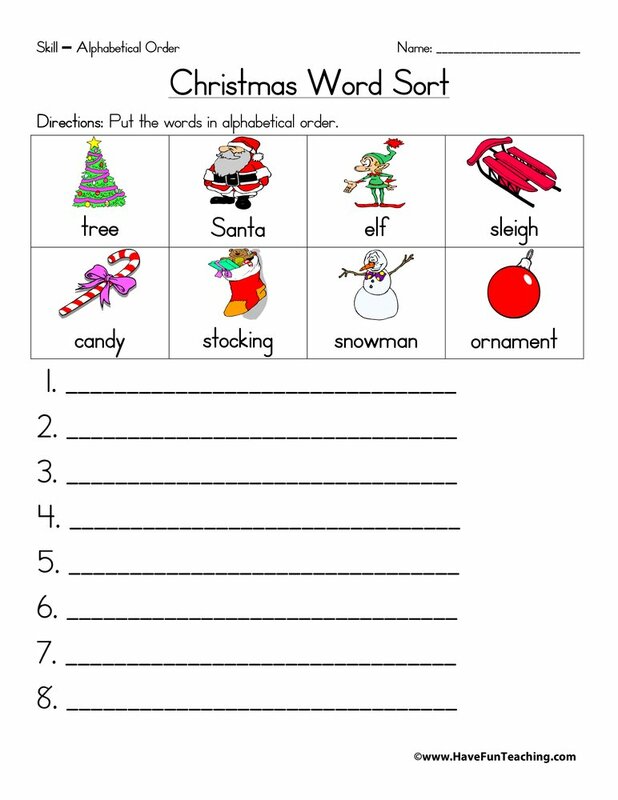 If you are using this worksheet, your students are probably learning about Christmas and Holiday Songs. 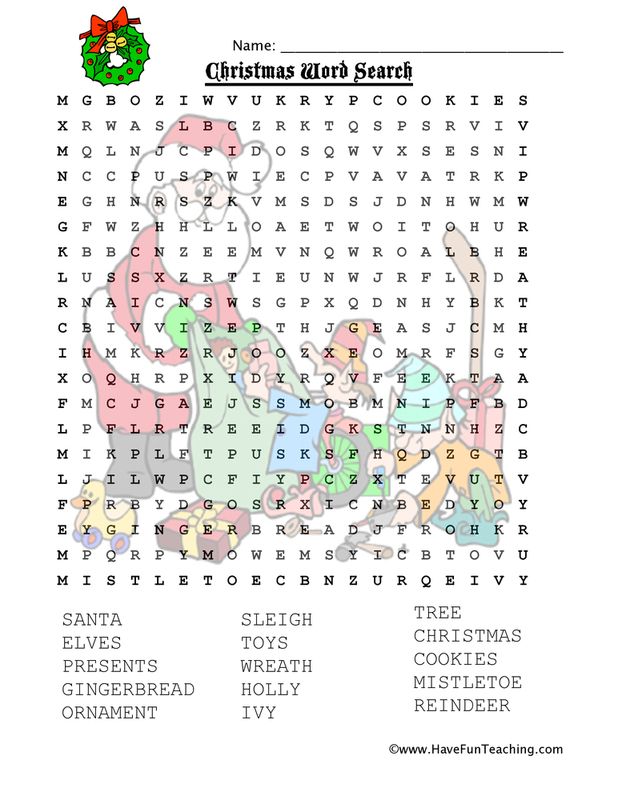 Use this Santa Claus is Coming to Town Lyrics as an additional resource for your students. These lyrics are a perfect addition to your Christmas and Holiday lessons. 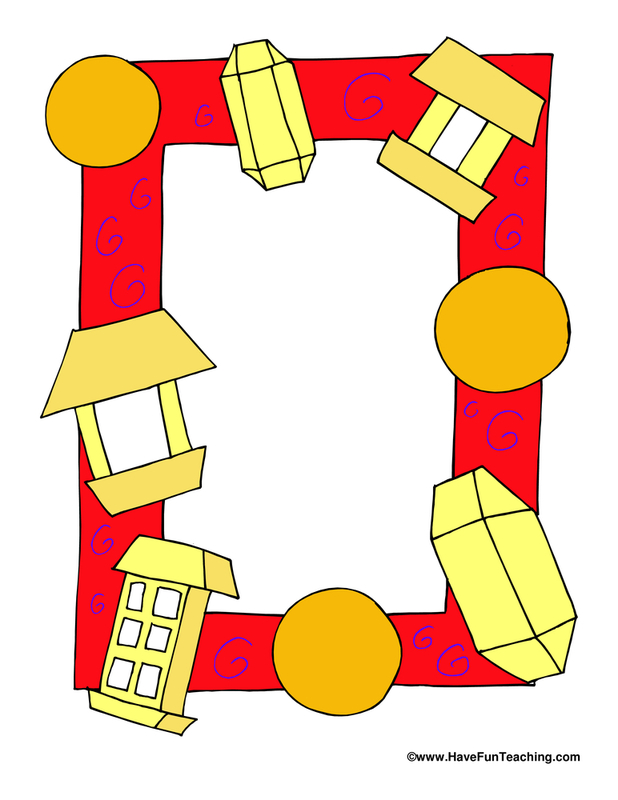 Your students will be able to sing along as you they learn this song. 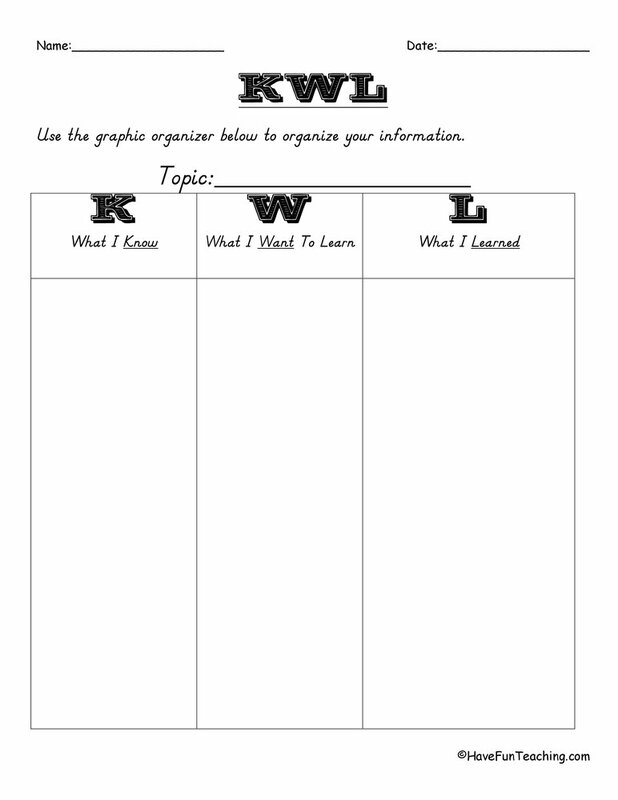 You could also use these lyrics to find examples of figurative language and other poetry elements. 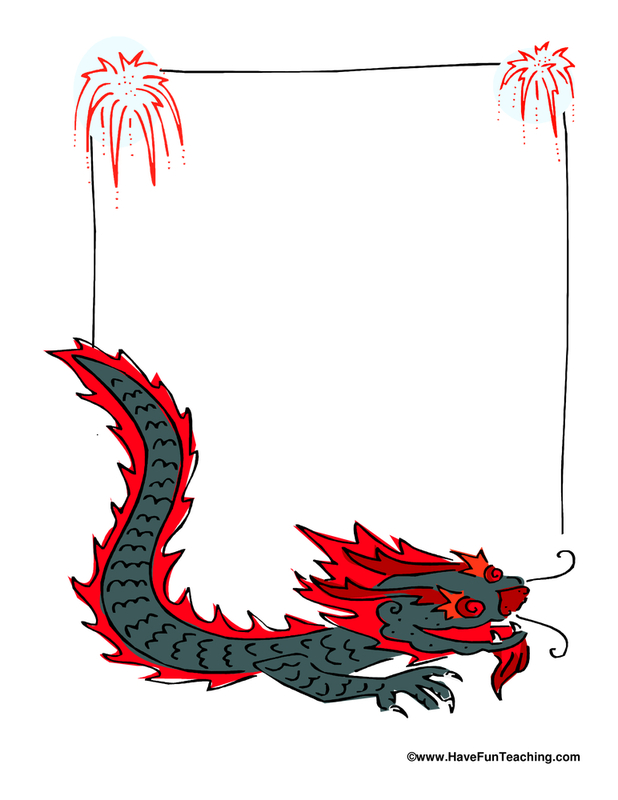 Be sure to check out more Christmas Activities.